Shining Silver Haze from Royal Queen Seeds is a sativa dominant hybrid with a fruity yet spicy flavor that produces long lasting sativa body highs with an uplifting and euphoric state of mind. Take a trip around the world with Shining Silver Haze from Royal Queen Seeds. Silver haze was one of the first varieties of the strain cultivated by the Haze brothers in the late 1960s. 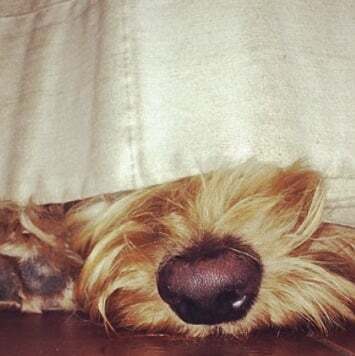 Its genetics trace back to the jungles of Thailand and the tropics of Mexico and Colombia. Crossed with a Skunk and Northern Lights mix, Shining Silver Haze is a sativa dominant hybrid that will produce high quality yields in just nine to ten weeks. Shining Silver Haze produces sweet and spicy buds with a distinctly sativa high. Energetic and euphoric, this take on a popular strain truly embodies the qualities of its predecessor Silver Haze. The cross with a northern lights skunk hybrid brought the harvest times down to under ten weeks. A feat not often accomplished by a haze. You can expect a solid yield of 600 to 650 grams per square meter indoors and about the same from a single flowering plant outdoors. This strain requires a lot of sunlight but can also be grown indoors with just a 600 watt bulb. Shining Silver Haze doesn't take an expert to grow. 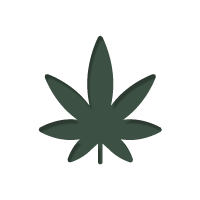 For the most part it falls withing fairly standard range of cannabis growing conditions. Its origins were in tropical regions close to the equator. They were used to absorbing a lot of sunlight and slightly higher humidity levels. The original Silver Haze had a tendency to be tall and lanky with small clusters of buds spread out to the top cola. By crossing it with the skunk and northern lights hybrid however, the result was a more manageable height, denser colas and a tighter bud structure. When these plants reach their full potential they can grow as high as two meters in the sunlight or about one meter indoors. You can expect nice thick, dense colas with a fruity almost citrus-like aroma. The trichome production on Shining Silver Haze is exceptional with crystals spilling out onto the patches of sugar leaf scattered between the buds. The glistening trichome on the surface of the flowers was responsible for the addition of shining to the name. These colas grow long and produce award winning quality cannabis. The same genetics won the High Times Cannabis Cup First Prize Award in 1997, 1998 and 1999. With your first hit you can tell this is a haze. There is no mistaking it. The smoke can be described as sweet in flavor with spicy and earthy overtones. On the exhale you get a sense of citrus, reminiscent of the fruity smell that the plants give off in the garden. The addition of the Skunk and Northern Lights gives this Haze a flavor and aroma that is soothing and sure to please anyone who should endeavor to smoke it. Needless to say, Shining Silver Haze packs a punch and will give you the long-lasting body high traditional hazes are legendary for. 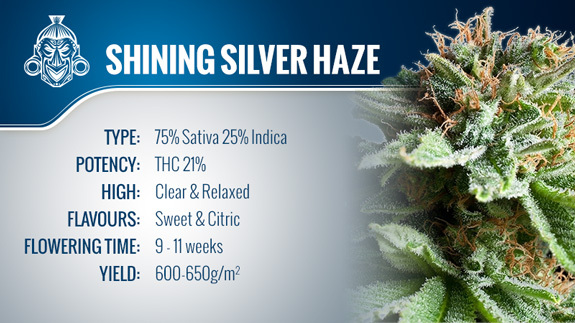 If you are looking to grow your own medicine, Shining Silver Haze has superb medicinal qualities. It is often recommended for pain and a number of ailments stemming from cancer treatments and chemotherapy. Due to its long lasting nature and intense body buzz, it is perfect for treating a wide variety chronic ailments. It is a wonderful strain for stimulating the appetite and giving you an all around feeling of well-being. Coming in at around 20-21% THC, the strong energetic effects of the sativa will keep you feeling good for two to three hours. While the effects are distinctly sativa, the 25% indica really kicks in on the backside leaving you feeling relaxed and clear headed. The cross of the indica with Silver Haze helped to balance out the buzz, quintessentially taking the edge off of a pure sativa high. You won't get edgy or paranoid smoking Shining Silver Haze, in fact it is great for being social and maintaining an enlightened conversation. All in all, Shining Silver Haze from Royal Queen Seeds is an exceptional sativa dominant hybrid that almost anyone can grow at home, in their backyard or in their greenhouse. You'll get a solid yield in less time than it takes to harvest a typical haze due to the Northern Lights and Skunk genetics. Shining Silver Haze is an improvement over the more traditional haze strains as the indica crossbreeding resulted in tighter denser colas and an easier plant to manage in your grow. If you are looking for a strong sativa that tastes great and has added medicinal qualities, Shining Silver Haze is the way to go.